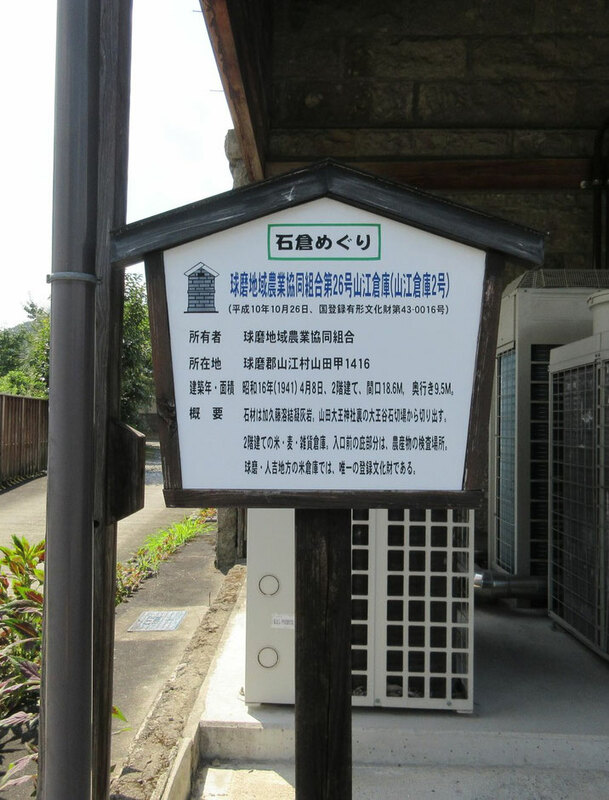 The stone warehouse keeping Yamae Chestnuts cool after harvesting is a tangible cultural property registered by the nation that was first made to store rice in 1941. 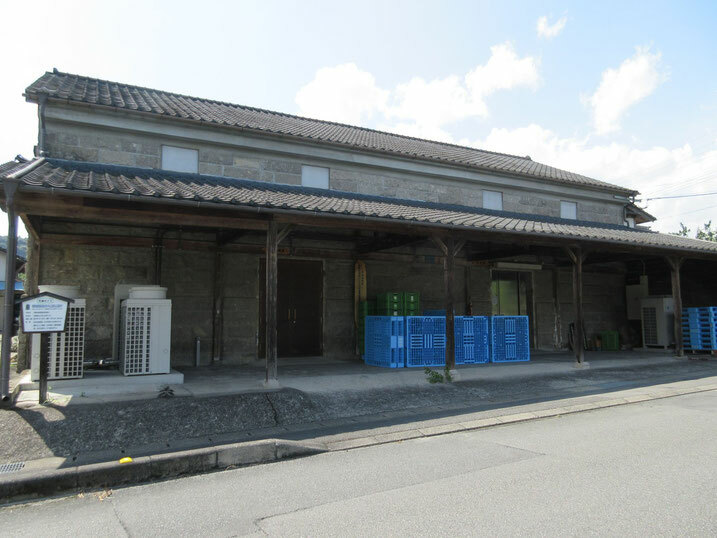 After refining, we are using this as a cool storage for rice and chestnut from 2008. The space for chestnuts can store up to 8 tons.